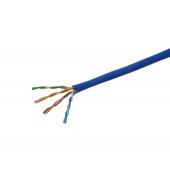 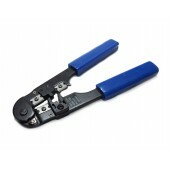 Ideal FT-45™ crimp tool is designed for simpler, more reliable Cat5e and Cat 6 cable terminations. 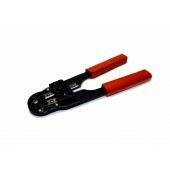 Crimp tool for RG58, RG59 and RG62 connectors. 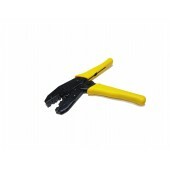 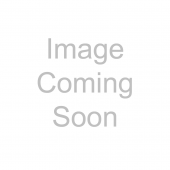 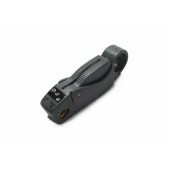 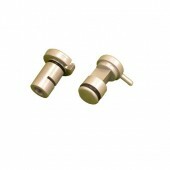 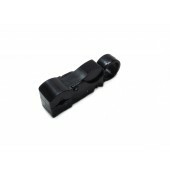 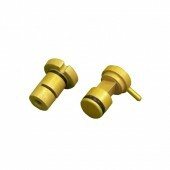 Crimp tool for RJ45 plugs (8P8C). 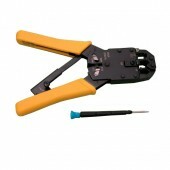 It also can be used to cut the cable and strip the wires. 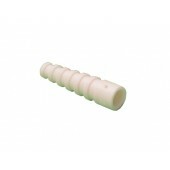 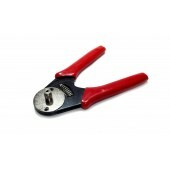 The tool is used to crimp rolled D-Type contacts. 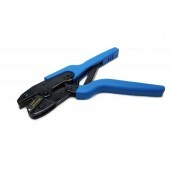 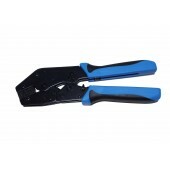 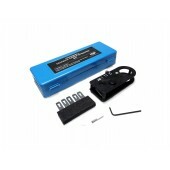 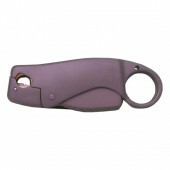 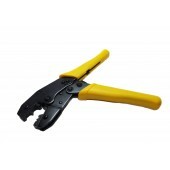 9A coaxial cable stripper is designed to perform 3 Level stripping of coaxial cables.